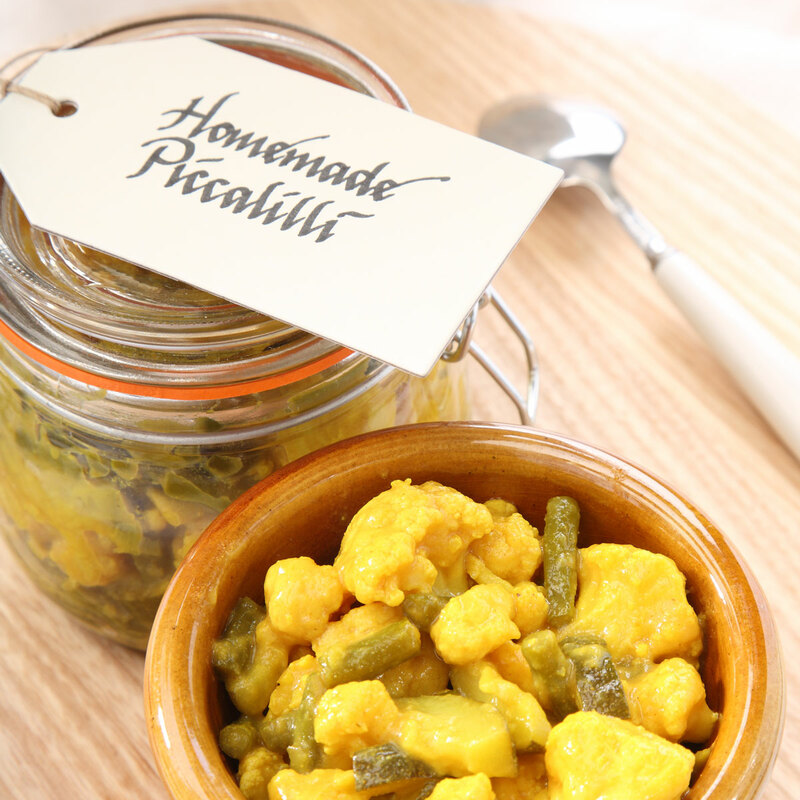 Piccalilli - home cooked food delivered. Our home-made piccalilli uses a whole range of vegetables, spices and natural flavours to create a taste explosion that is guaranteed to satisfy. 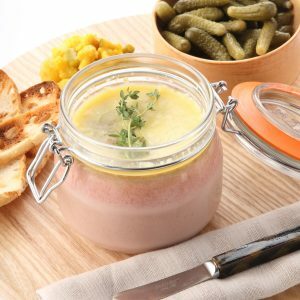 Try it with our chicken liver parfait or our exceedingly tasty scotch eggs.